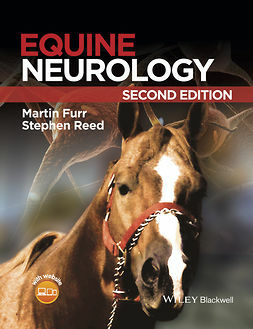 Equine Pharmacology combines highly practical therapeutic guidance with reliable scientific background information to provide a clinically relevant resource. 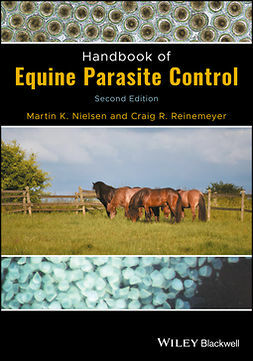 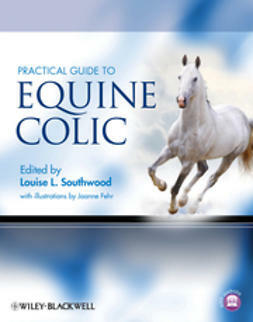 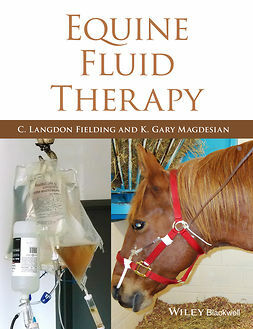 Taking a body systems approach to the subject, the book offers the equine clinician fast access to drug options for a given disease, with additional information available for reference as needed. 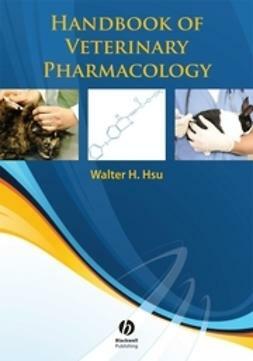 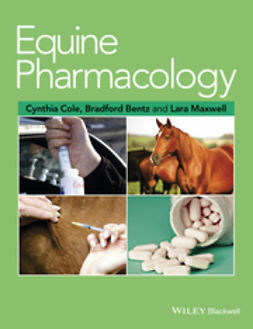 Logically organized to lead the reader through the clinical decision-making process, Equine Pharmacology is a user-friendly reference for pharmacological informationon the horse.